The martini is a star of a cocktail. It’s a class act, in its traditional glass (a martini glass, as it’s known), with an olive floating in the clear liquor cocktail. Whether it’s being drunk by well-dressed dames or suave spies, however, what makes a martini and martini is the addition of vermouth. This is, of course, contested, like just about everything about martinis except the glass. Some people say that in order to make a proper martini, you need to pour a glass full of gin and then reverently say the word “vermouth” over it. Winston Churchill once said that the right way to have a Martini was to “drink while looking at a bottle of dry vermouth”. Of course, these recommendations would just leave you with a martini glass full of gin. This tastes like gin. Vermouth adds some flavor that the gin doesn’t have. A martini is traditionally a simple chilled cocktail made of gin and dry vermouth, with a green olive added if you’d like. It’s not the world’s most elaborate cocktail, but between Winston Churchill and James Bond, it’s got some pretty impressive fans. Instructions: Combine gin and vermouth in a cocktail shaker. Stir well for about 20 seconds. Strain into a chilled martini glass, garnish with the olive, and serve. Which brings us to the Bond martini. The world’s best-known spy is a bit more exacting than most. Martini aficionados look down their noses down it a bit, since it puts vodka in with the gin and switches vermouth for liquor that no longer exists, Kida Lillet, meaning that Martini fans don’t view it as a martini. It’s commonly called a Vesper or Vesper martini, after the original Bond girl, Vesper Lynd. Worth noting is that, between the shaking and the substitutions, this is actually a weak martini. It also results in a cloudy drink, which is less pretty than your traditional clear martini. In the Bond books, the spy was ordering the drink in this way to annoy his adversary. Why? Spies. 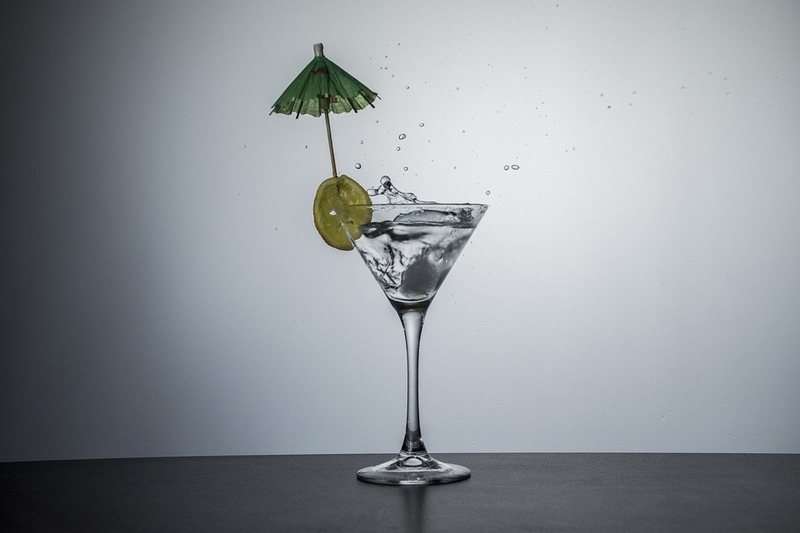 A vodka martini, which isn’t the same as the silver screen spy’s famous drink, simply substitutes the gin for vodka, another thing that martini snobs don’t much care for. If you go this route, make sure it’s ice cold. The combination when served at anything less than very, very cold leaves a bitter taste in the mouth. Most dry vermouths are French. The Noilly Prat Extra Dry lives up to its name. Any martini made with this vermouth will indeed be very dry. This is the classical way of making a martini. Noilly Prat has done an interesting thing with their dry vermouths, which can cause a bit of confusion. The one we mention here, the Noilly Prat Extra Dry Vermouth, was produced for and sold only in the US. 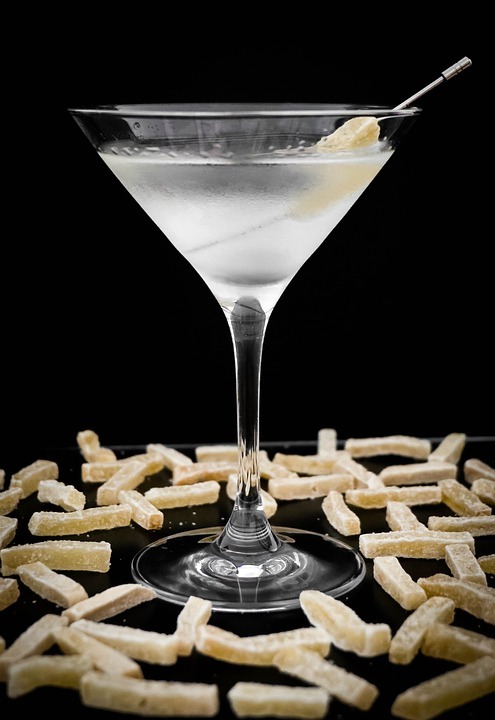 It is quite dry, while the international version, called Noilly Prat Original Dry Vermouth, is a bit too sweet and fruity for a truly dry martini. The Noilly Prat Extra Dry Vermouth came off the market for a few years in 2009, but it’s back now to the rejoicing of many martini drinkers. Keep an eye on the labels to make sure you get the right one. Many dry vermouths are French, but this is an Italian one. While still quite dry, it has a light sweetness to it that may taste better to some people. It’s got a bit of a floral nose, with a tart raspberry and lemon palate. This sounds strange, but it works very well in gin and especially vodka martinis. It’s a good gateway to martinis that include vermouth, especially for those who have previously taken Sir Winston’s advice on the proper place of vermouth (in a bottle). It might be too floral for others, however, since the slight sweetness prevents the highly dry taste of a classic martini. Back when Noilly Prat had discontinued their Noilly Prat Extra Dry Vermouth, this was the French vermouth many martini aficionados choose to replace it. It was and still is a worthy replacement. The Dolin Vermouth de Chambery Dry has a grassy nose with hints of thyme, lime, and white wine (this makes sense because that’s a major ingredient). It’s pretty light but still pleasantly dry in a martini and is a bit more complex than the Noilly Pratt. It contrasts and accents both gin and vodka very nicely. And here you thought all vermouth was from Europe! Not so! The Imbue Bittersweet Vermouth is from the great state of Oregon, USA. This isn’t a purely dry vermouth. As it says in the name, it’s bittersweet. There a number of herbal and floral finishes, with a pleasantly bittersweet ending note that lingers. It holds its own even with gin that has very robust juniper flavor, adding a more complex taste to your martini. This is a very interesting vermouth to have in your martini that mixes things up, both in terms of taste and nationality. It’s not as easy to find as many of the rest on this list, but it’s not terribly pricey online. This is another semi-sweet vermouth, this time from Italy. The brand that it comes from is Tempus Fugit spirits, which produce from a number of countries and are committed to making high-quality liquors. It’s not what you want to go to for a dry martini, but it’s a nice vermouth for those who find dry vermouths simply too dry for their tastes. It has a mild bitterness balanced with some fruit and spice flavors and a citrus finish. It balances well strong juniper-tasting gins. Know of more great vermouths for martinis? Let us know!